Cast Iron, Cast On – available! 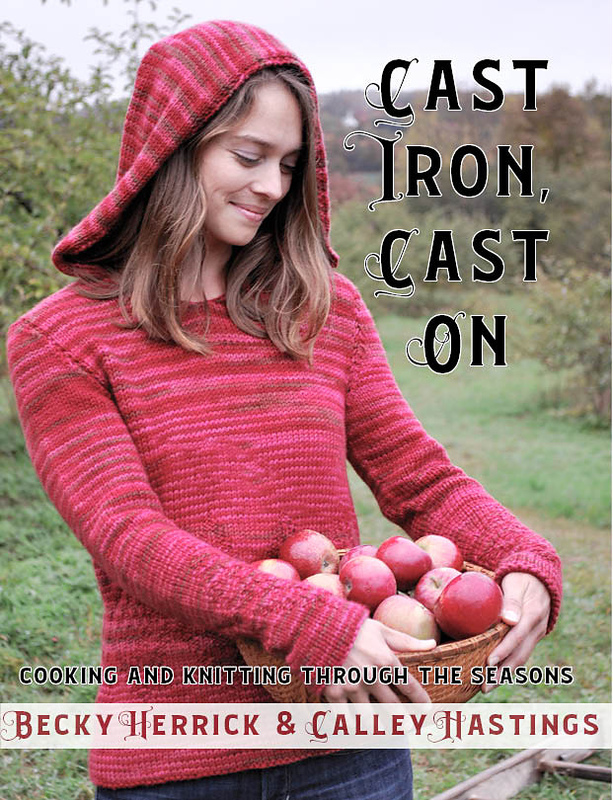 I’m psyched to announce that my book: Cast Iron, Cast On: cooking and knitting through the seasons is available on Amazon now! 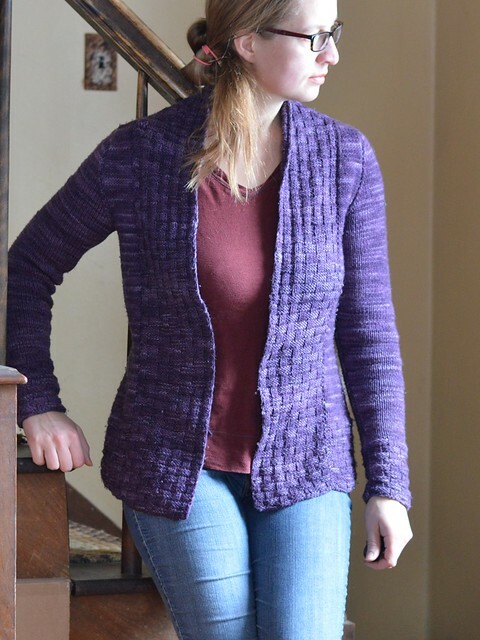 If you just want the ebook I recommend Ravelry – and it’s available there too! 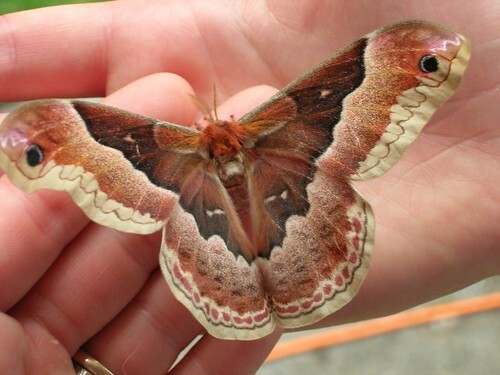 Makers are just that: inspired to make things, whatever they may be! 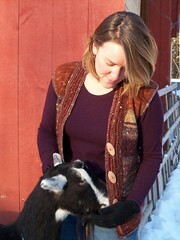 Calley Hastings (co-owner of Fat Toad Farm, a goat dairy specializing in goat milk caramel) and Becky Herrick (knitwear designer) both live in Vermont, where they create fantastic handmade items from the local bounty. 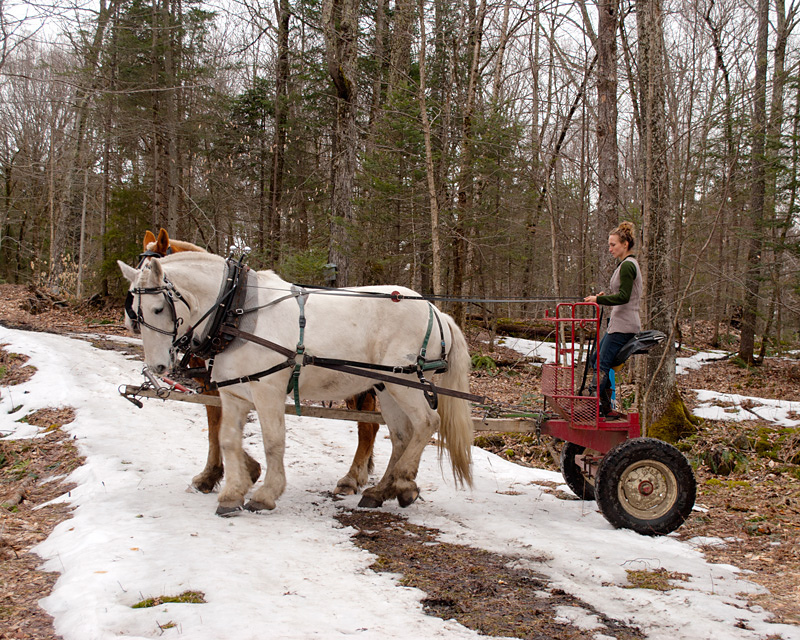 Be it local wool or local milk, stylish wearables or delicious edibles, this talented duo will show you how to cook and create through all the seasons of the year. Both authors find equal satisfaction in baking or knitting a housewarming gift. 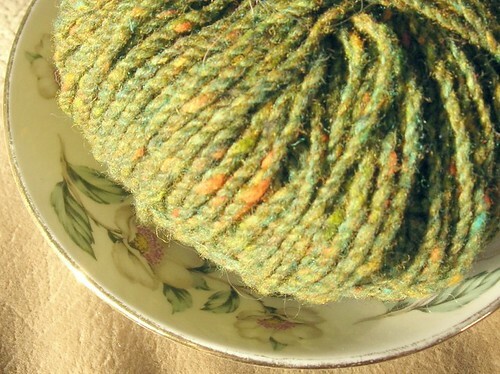 When a loved one needs comfort they might knit a hat, or show up with a loaf of homemade bread. 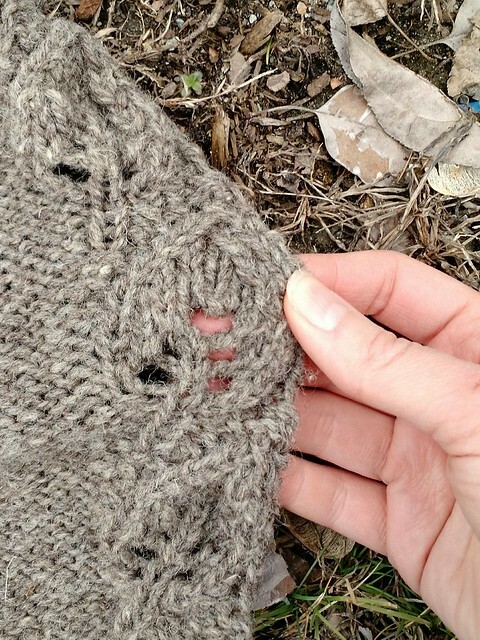 Let Becky and Calley guide you through a year of their patterns and recipes. 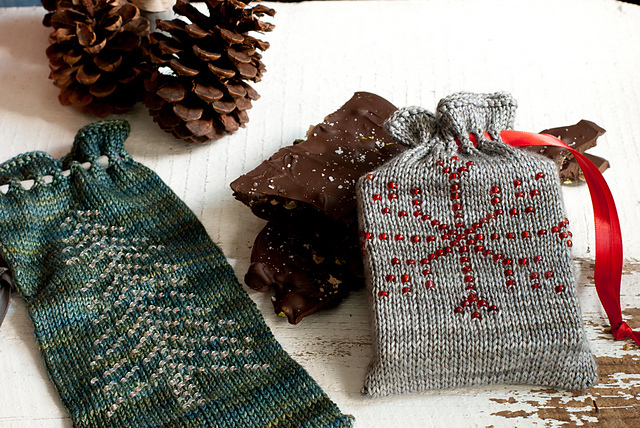 The book includes 16 patterns and more than 20 recipes all organized around our seasonal theme and all featuring some of our favorite yarns and ingredients. I hope you’ll check it out, ask your LYS to carry it, and your local library to pick up a copy! 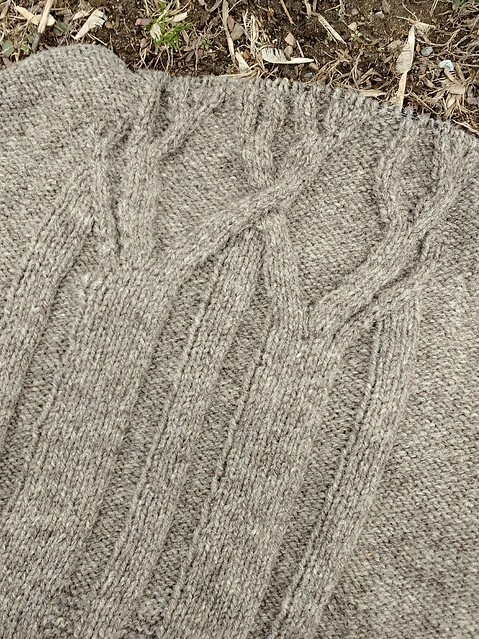 If you’re on Ravelry please pop over to my November Knit Along, or the mirror one in the Peace Fleece group! Our November prizes have been announced and (I may be biased) but I think they’re pretty awesome! 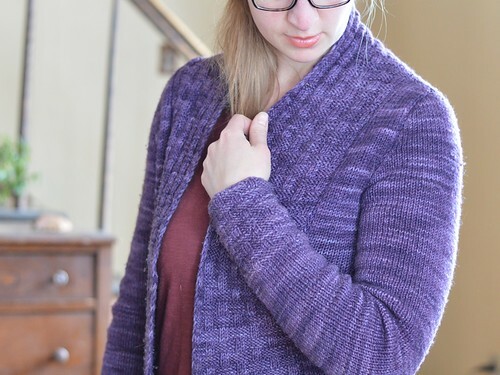 There’s yarn, more yarn, Fat Toad Farm caramel sauce, and some of my indie patterns too! 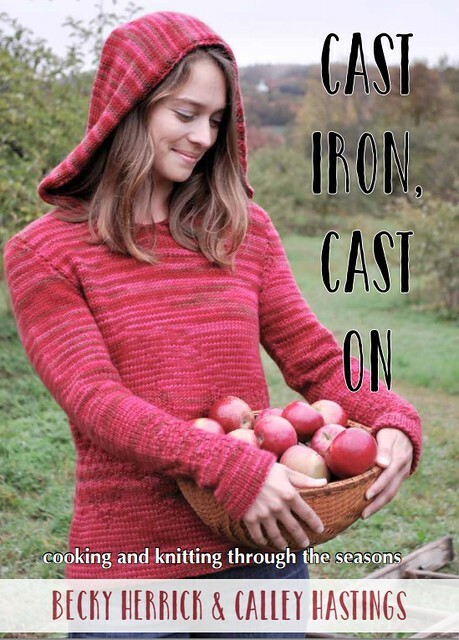 My new book (Cast Iron, Cast On – in case you haven’t checked out all the designs on Ravelry yet) is a type of almanac. Each chapter is a month and each month’s content includes a recipe and a pattern or two. The recipes and the patterns are all inspired by the seasons, local ingredients, and American made or dyed yarns. 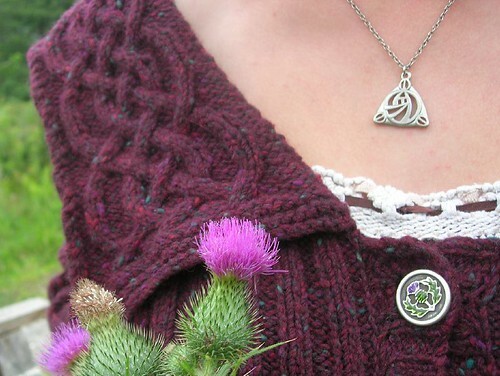 Please consider joining me over on Ravelry for conversation, knitterly support, and prizes! If you’re knitting Cervus you can also pop into the Peace Fleece Lovers group where they’ll be hosting a parallel Cervus KAL. You will need to pick up a copy of my book (keep watching here, I will post when the ebook is available). 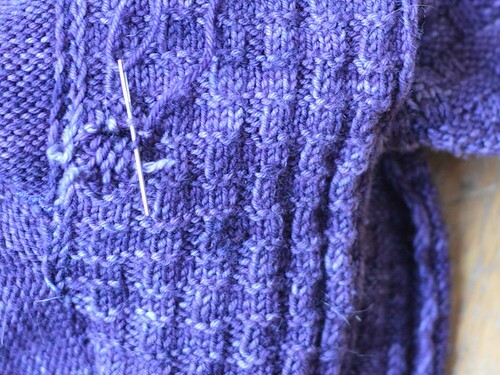 In the mean time everything you need to start swatching and preparing is up on ravelry’s pattern pages. 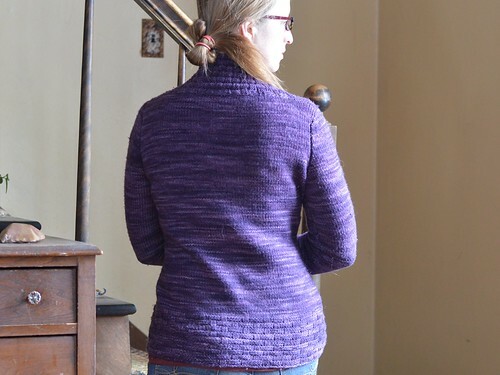 The wonderful folks at Peace Fleece are offering 20% off their worsted weight yarn to support our knit along, the link to the sale page is in both groups. I hope you’ll join us, I’m looking forward to seeing all your book projects! 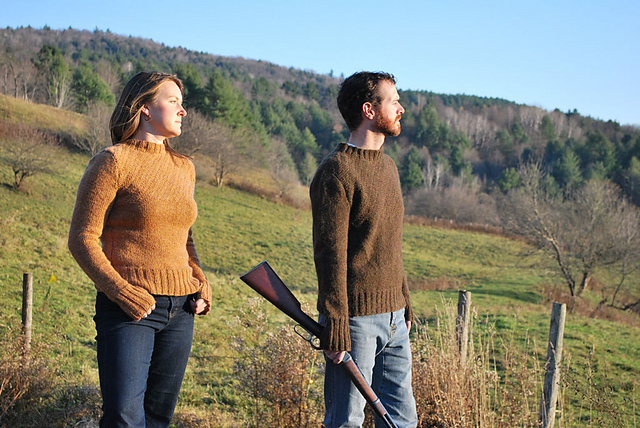 And if neither of these designs is speaking to you right now, there will be another knit along in December, so watch this space!